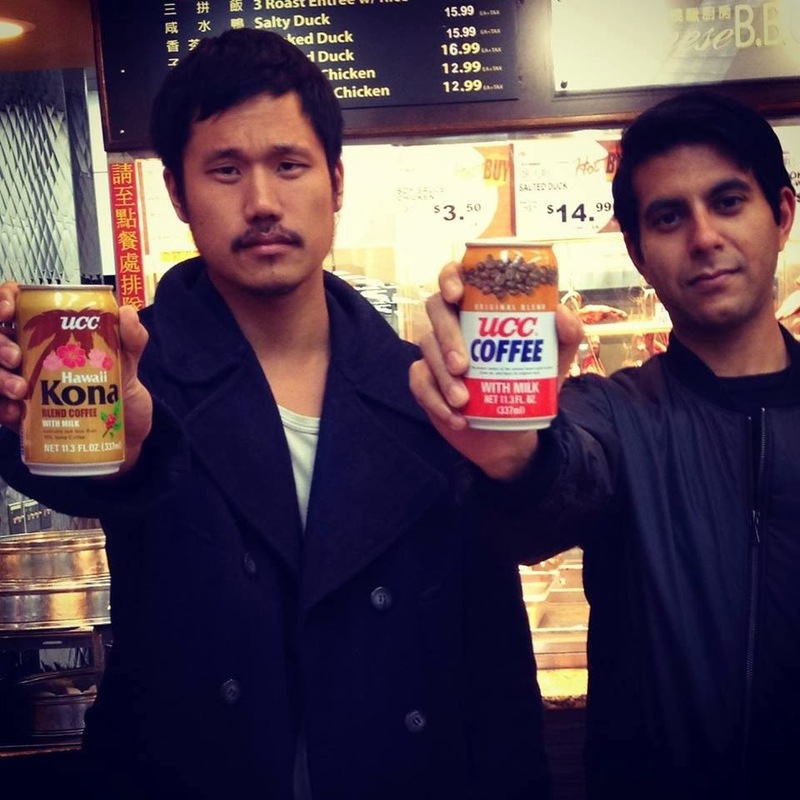 Alex Zhang of Dirty Beaches has often been described as the David Lynch of music with his dark soundscapes and surreal vocals, inspired by the band Suicide. This is from his double second album Drifters/Love is the Devil. Released earlier this year.